Sony might be a Japanese company, but that doesn't mean it doesn't have some American sensibilities. 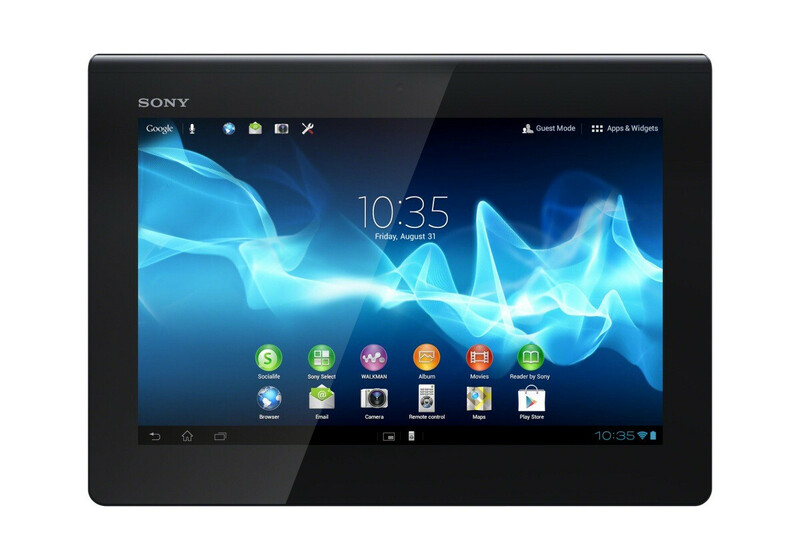 For example, from now through February 23rd, the company is offering a President's Day discount on the Sony Xperia Tablet S. Order directly from Sony and you can take a $50 haircut off the the price, dropping the cost of the 16GB tablet down to $349.99. But wait, there is more. Sony will also throw in a free $59.99 Casual Cover available in five different colors. That means that the whole kit and caboodle, which would normally cost you $459.98, will run you just the aforementioned $349.99. You can decide to go with the 32GB variant which is $449.99 with the price cut and the free cover, or shell out $549.99 for the 64GB tablet and the free cover. If you don't remember the specs on the Sony Xperia Tablet S, the device offers a 9.4 inch, 1280 x 800 resolution screen with a low 161ppi pixel density. Powering the slate is a quad-core 1.3GHz NVIDIA Tegra 3 processor with just 1GB of RAM. 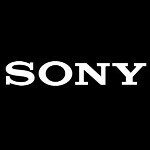 An 8MP camera is on board and Android 4.0.3 is installed, although Sony has said that it would update the tablet to Android 4.1. If you're looking for a serviceable tablet at a discount price, and a free cover, you are going to want to take a look at the Sony Xperia Tablet S. For more information, simply click on the sourcelink. Its minor but if you go to develop options and click show touches you can see some minor lag that bugs most ios users who aren't used to it. I tried it on a sgs3 and its there. http://www.youtube.com/watch?v=J6oWDLk31EQ Also I'm not big on waiting for things to come out because you will always be waiting. If you want it now you should go for it. Well the RAZR I got the second it came out (the day before actually) I plan on doing the same with the Next Nexus 10. Getting them right when they come out means you get to enjoy a top tier device longer before it is replaced. I want a tablet for games, the Xperia tablet S I have is for school. True but its not like the phone gets any worse. Who cares if another phone comes out thats better. You're never going to keep up with the jones. If you already happy with what you have and want to wait for something new you may have that luxury but for people who broke their phone or lost it not having a phone for 6 months just to have a slightly better phone just doesn't make sense. The nexus 10 is a great tab and still makes alot of sense to buy. Maybe a new one will be slightly better but who cares something will replace that too. Going from a RAZR to a MOTO X/GS IV/ HTC One is not a "slightly better" up grade. The RAZR has treated me VERY well.but it is new phone time I buy a warranty for all my devices. Hell my pebble smartwatch arrived a few days ago, I sold it on ebay for $300 in 24 hours (paid $115) So that I can buy a warranty for my Surface Pro when it arrives. That video is a year old. Android 4.1 Jelly Bean with project butter doesn't lag. Android 4.0 had some lag but it was remedied. Android now is a very smooth experience since 4.1. You are stuck in the past if you still bring up lag when it comes to Android. I agree with everything else though. He was saying 4.0 but I tried it on newer phones it minor but its there. It may not be noticeable to some but to me its like listening to a screeching chalkboard. Look its a minor flaw and not really a big deal with 4.1. However a faster processor for a tablet with that resolution and running android is a must where the xperia doesn't have retina quality display or ulta powerful processor. Have you tried an iPad3? That lags like sh*t compared to the iPad2. Or, for an extra $450 over the price of the 64 Gb edition, you could get a Surface Pro with 128 Gb. Think about it - 2x the storage (@6 Gb/sec transfer speed while the Sony is crawling along at around 40 Mb/sec...) with an SD slot to add further storage. Plus 4 Gb of RAM with a Core i5 CPU. Lastly, there is the matter of the 11 inch full HD display. Just $999 + applicable tax out-the-door. To me a tablet isn't supposed to be a computer replacement. Its an alternative. Does that thing even get battery life? I have my mac when i need a comp. The general consensus on battery life is around 4.5 hours. If you are looking for battery life as your primary criteria, the Surface Pro isn't for you. But if you are looking for a tablet with desktop strength processing, the Surface Pro (NOT the RT) deserves a serious look. This is coming from a Mac (Book Air 2012 edition with the Core i7) user. I haven't used a Windows OS since Vista caused me bid farewell, but the Surface Pro may bring me back part way to Windows. Heck if that works for you great. I'm sure its a fine tablet but for a grand this thing is stepping on a lot of toes. 4.5 isn't so good either for a tablet when a ipad gets more then double the battery at half the cost even with the "apple tax." I don't like Sammy but I think the Note 10 tabs are better than ipads. 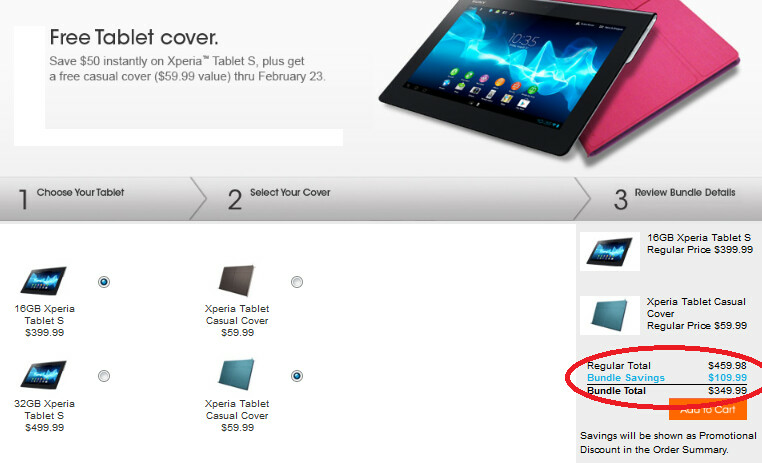 $349 for a s**tty Tegra 3 is still expensive....wait...it's not Jellybean? It's clearly the better choice even with the discount. Good looking tablet, but holding out for the next Nexus 10.